The runners up in women standing are Patrycja Bereznowska (POL) and Nikolica Sustic (CRO). Last year´s ATY winner, Patrycja won IAU 24H European Champonship and Nikolina won IAU 100 km World championship. In men Luis Alberto Hernando (ESP) took second place, the same as in ATY 2017 and Hideaki Yamauchi was third (JPN). 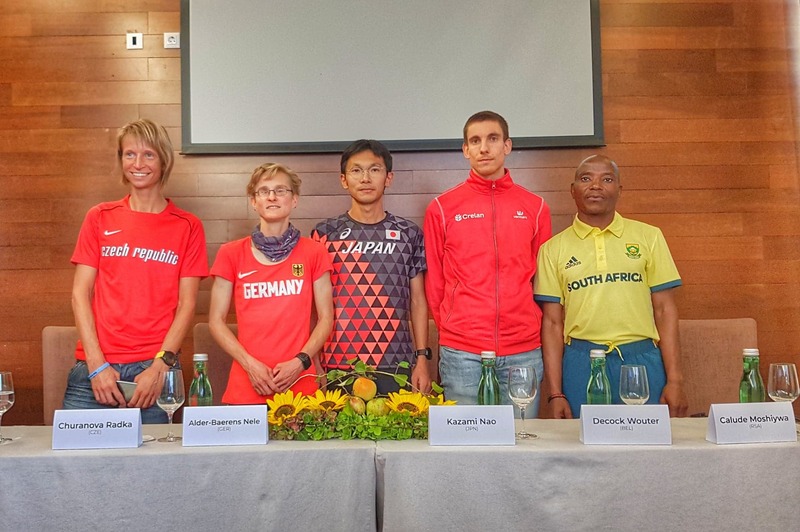 Luis won IAU Trail Championship and Hideaki was first at IAU 100 World Championship. Camille is one of the greatest ultra-distance runners. There is no surprise she was nominated and been on podium of IAU Athlete of the Year Award in the last 2 years. She manage to improve World Best Performances on 3 main distances/time events including 12 hours within 149.130 km (92.665 miles), 100 miles with 12:42:40 and in 2018 she set new World Best Performance for 24 hours within 262.193 km (162.919 miles). List of her winning events since 2015 is outstanding. This includes IAU 50 km World Championship, IAU 100 km World Championship (both in 2015), Comrades Marathon in 2016 and many other races. 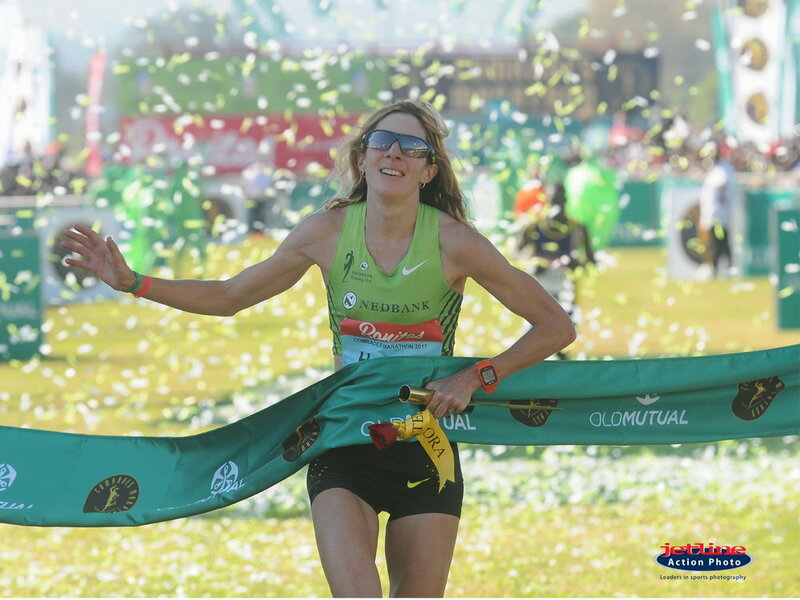 She was the world leader in 50 km, 50 miles, 100 km in 2015, 50 miles, 100 miles and 12 hours in 2017. Finally she was the world leader in 24 hours in 2018. Nao made his first appearance in ultra already in 2011 when he managed to secure second place at Lake Saroma 50 km with 3:10h. He focused mainly on 50 up to 100 km events. He won already several 50 km, 6 hours (once) and 100 km races including Fuxian Lake Highland Ultramarathon in 2017, Jingu Gaien Ultramarathon in 2015, 2017, 2018 in 2:58h, 2:56h and 2:52 respectively. However the highlight was is outstanding World Record that he set in 2018 during Lake Saroma 100 Km Ultramarathon in 6:09:14. The previous world record of 6:13:33 was set at the same event by Takahiro Sunada in 1998. It stood for 20 years and finally Nao Kazami improved that mark by more than four minutes at the same place. We would like to congratulate all nominees and winners of the 2018 award.